This robot is really mean! Can you play with me, RoboCorpus? I am a translation robot. I don’t play. Hey, Dad! This robot is really mean! In this case, the word “mean” means “not kind” because it is used as an adjective. I don’t like him. He’s boring. Watch your mouth, Yukichi. He is just a robot. RoboCorpus is not programmed to play. Call me Ken. What is it, RoboCorpus? Teach me. How can I play with him? He can program a robot. I went there to buy some flowers. It is programmed to sing. I told [asked] him to come here as six. He was told [asked] to come here at six. This toy is programmed to speak. 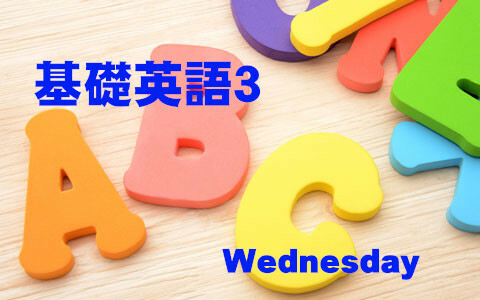 -基礎英語３, Lesson 003, This robot is really mean!